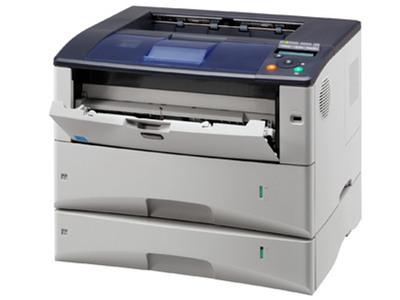 The Kyocera FS-6970dn is the ideal solution for workgroups that require a wide variety of output sizes up to A3. The fast and compact printer offers an expandable paper capacity of up to 6 paper trays for flexible paper handling. Furthermore, this team player knows to impress with comprehensive security features and ECOSYS long-life technology for exceptionally low costs per page.